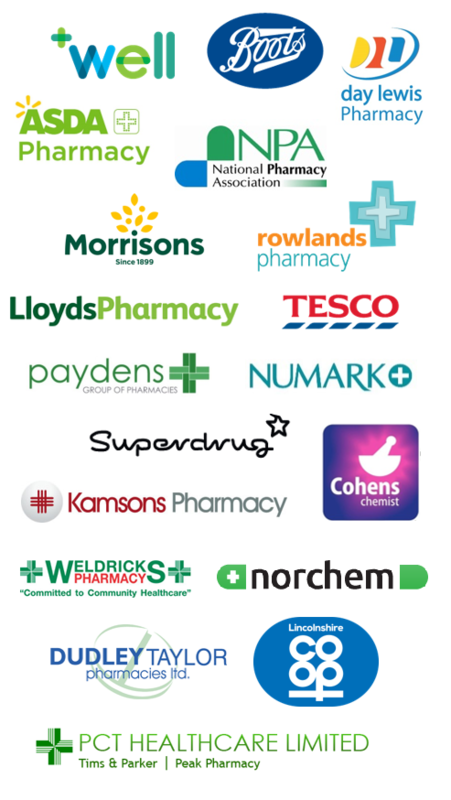 The Community Pharmacy Patient Safety Group is looking to ensure we are more joined up and working more closely with patients and patient groups on our shared goals around improving safety culture, transparency and learning across the community pharmacy sector for the benefit of patients. One of the organisations we will look to support, promote and work more closely with as part of this is the Patients Association. 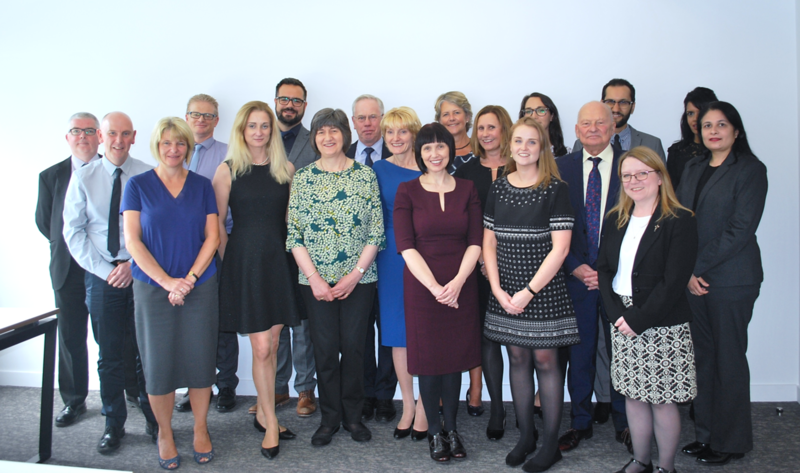 The Patients Association is set up to provide people who are navigating the often complex health and social care systems with information, support and signposting. The Helpline team are not trained to give legal or medical advice, but will do their best to signpost people to an organisation that will be able to help if they are not able to. The national Helpline is open Monday – Friday 9.30am-5.00pm (excluding Bank Holidays) on 020 8423 8999 or through helpline@patients-association.com. More information and resources are available on the Patients Association website.